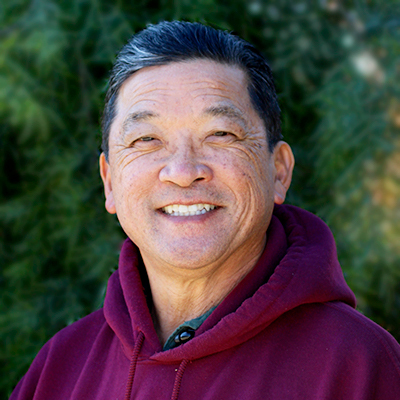 Mark worked for his family’s business, Mayfair Wholesale Nursery in San Jose from 1978 until its closing in 1999. For 21 years Mark’s focus for Mayfair was purchasing as well as catering to the needs of the retail nursery trade. In 1999 Mark joined the Devil Mountain team adding his years of unique experience in finding the finest quality plant materials and providing the highest level of service with his high energy style. Mark is an expert in general nursery stock and a detail person, which are valuable qualities when organizing large landscape jobs. Mark has a great passion for singing and has made a number of karaoke-style CDs.